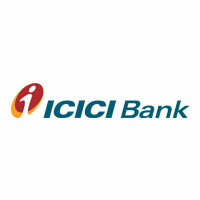 ICICI Bank Recruitment: ICICI Bank invites applications from eligible degree graduates for the role of Probationary Officers, Sales Officers.The various eligibility criteria and application process for ICICI Bank PO Recruitment, Sales Officer Recruitment are given below. How to apply ICICI Bank Recruitment 2017? Interested eligible candidates can apply this recruitment in online as soon as possible.Shortlisted candidates will be called for the selection process.